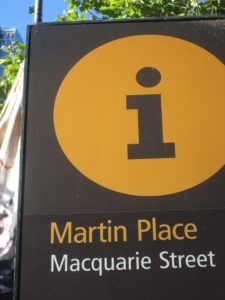 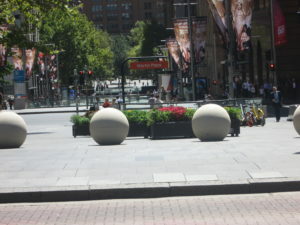 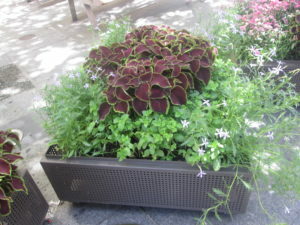 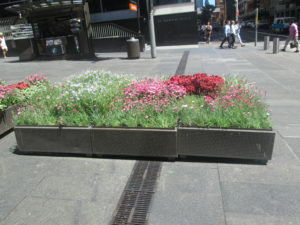 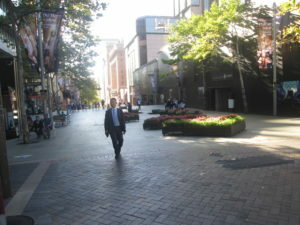 Located in the commercial and banking center of Sydney, Martin Place is an open plaza with many bars and restaurants. 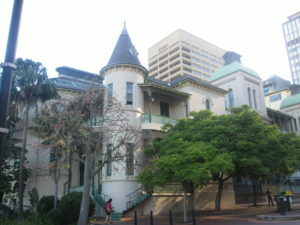 A wide variety of free events and performances often take place here. 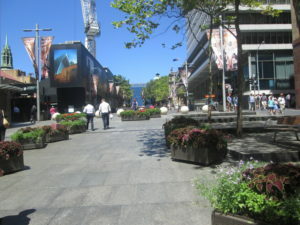 The Channel 7 studio is nearby so you can try to take part in the filming of their final segments when they come out to the plaza.